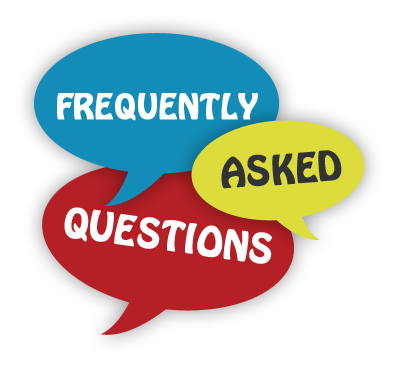 Please email us with any questions you may have if your question is not on our list. We are here to help. We are a site dedicated to serving global product buyers by providing a database of only the best manufacturers in each product category. Unlike our competitors, we do not allow middlemen to be members. We only sell our services to verified manufacturers. They must prove themselves to adhere to the strictest manufacturing standards and can only remain a member through verified satisfied buyer transactions. We aim to change the online global sourcing landscape by providing a database that is unmatched in quality by any competitor. Best Way To Compare Quotes From Manufacturers? Is there a cost to use this site? Our site is absolutely free for all our global buyers to use. We only charge a fee for our manufacturers that list on the site. This fees helps us maintain the site and allows us to filter out those who are not real manufacturers who own their own factories. Do you help facilitate the transaction? We are a B2B portal that connects buyers with manufacturers. We are here to help with any questions you may have regarding purchasing process but we do not directly facilitate the transaction. We have contacts to service companies such as translators, freight forwarders, and etc. to help you along the journey of smooth out the process of placing an order. Can Supplier-In-China help with a trade dispute? Being a B2B portal, we are an information provider. So the details of any transaction is multi-faceted and beyond our scope. We suggest all buyers to read the information in our Help Center to better understand how to structure a transaction. We stress due diligence is absolutely necessary regardless of the size of the order. Can I view your site in my native language? Our site is translated to multiple languages using the language selector on the upper right hand corner of any page. Simply select your language and the site will be translated to the language of your choice.